Computer clean up is the technique to increase your computer performance, and you can do it with Disk Defragmentation. What is defragmentation? In a computer storage system, files not arrange sequentially, it is one type of inability. It is the phenomenon in which storage space is used inefficiently and reduces the capacity of performance or both storage systems. Sometimes, fragmentation is also known as file system aging. 1 How Computer Clean Up Work? 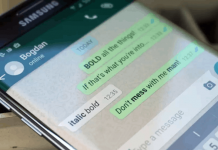 2 Why Defragmentation is Necessary? 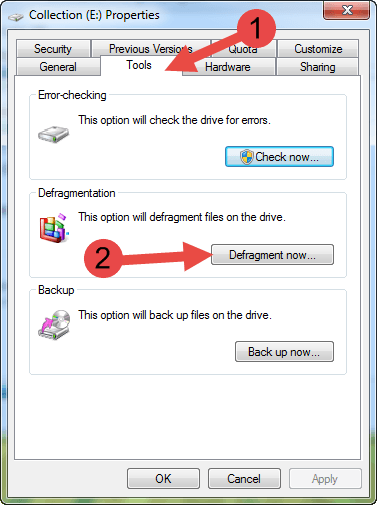 3 How to Done Defragmentation? How Computer Clean Up Work? Computer clean up occurs when the file system or a computer cann’t allocate enough contiguous space for storing. The new pile is put in between the gape of old or existing file. The gape is generated by frequently deleting files by the operating system. When a new file is stored and has not enough contiguous or continuous space in the storage then operating system decides the new files into fragments and put it in between the gap or existing files. This is basically known as fragmentation. By fragmentation, storage efficiency is increasing. 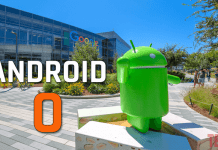 If an operating system does not fragment file, then when a file saving in the storage and the storage does not have contiguous space for storing the operating system does not store the file due to lack of memory space though it has enough space. 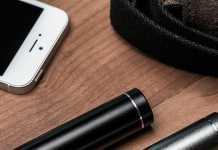 Although fragmentation increase efficiency of the storage but it reduces the performance rate of the computer. Application runs faster and efficiently when disk defragmentation occurs. It group files tougher for which it is eased to access the file. When files are less fragmented, anti-virus takes less time for scanning. Defragmentation can find out the sector in storage that could potentially damage the data. If your file stored at that sector defragmentation replaces the files from that sector. It decreases the density of the mechanical part of the hard drive because the data is in one place. It reduces the wear and tear of the hard drive and increases the life period of hard drive. 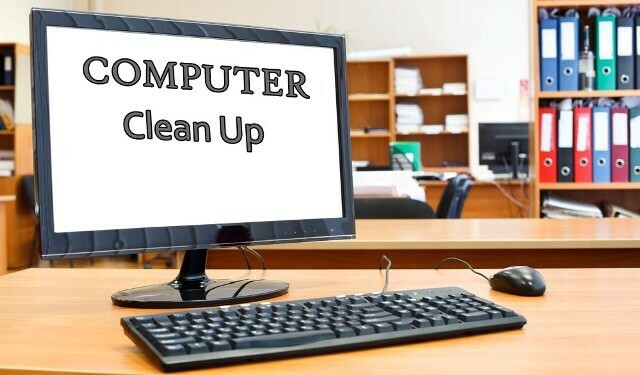 It is a simple technique and done through two ways to clean up your computer. 1) From desktop view double click on My Computer. 2) After opening My computer, Right-click on any drive and click on Properties. 3) In Properties window select Tools tab and click on the Defragment now… button. 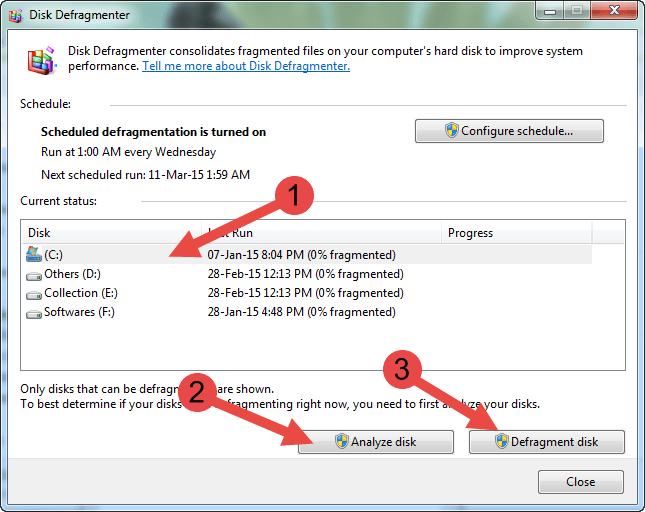 4) After that a Disk Defragmenter windows will appear. From hear you have to select the drive that you need to defragment. 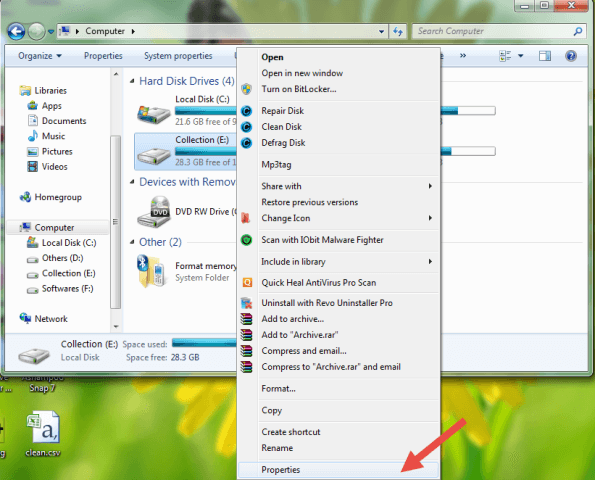 5) After selecting the selected drive, it will appear in blue color. 6) Now click on Analyze disk button for analyzing your disk. 7) After Analyzing click on Defragment disk. It may take several minutes for defragmentation. After this post, I don’t think that there is any need to give any opinion for computer clean up. However, I left an opinion that is totally my experiences, that by disk defragmentation procedure, you can faster your PC or Laptop as well as the hard drive life and performance will also increase.